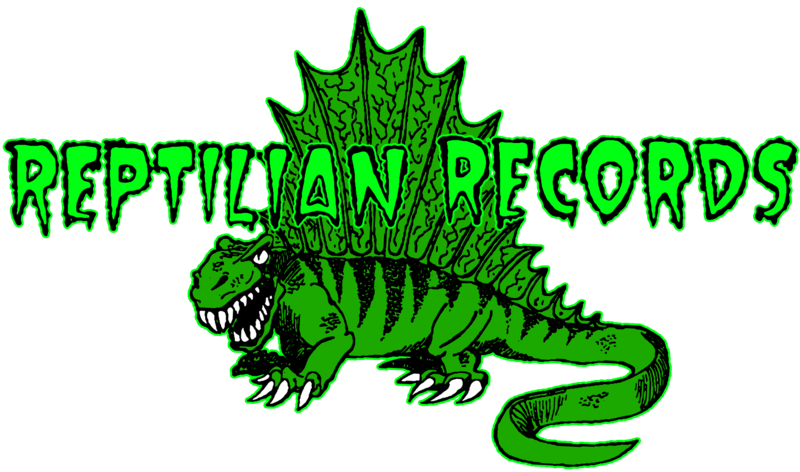 When Pageninetynine ended as a band in May 2003, Reptilian released the fourteenth and final document, "Singles". Collecting for the first time on CD all of the 7" vinyl and demo output of Pg. 99, "Singles" is an important monument to the band. From the cassette-only demo “Document #1”, through the splits with Enemy Soil and Reactor No.7, up to the final 7” split with Circle Takes the Square, they’re all here. They’re all newly remastered and collected in one place. There was an LP pressing in 2011 done by Robotic Empire.